The series will reunite Carrey with Oscar winner Michel Gondry (Eternal Sunshine of the Spotless Mind), who will direct the project. With a 10-episode first-season order for Kidding, Carrey – one of the most beguiling, popular screen stars of his time – will executive produce with Gondry, Emmy® nominee Jason Bateman, Jim Garavente, Raffi Adlan and Michael Aguilar. Kidding was created by Dave Holstein (WEEDS, Raising Hope), who wrote the pilot and will serve as showrunner. 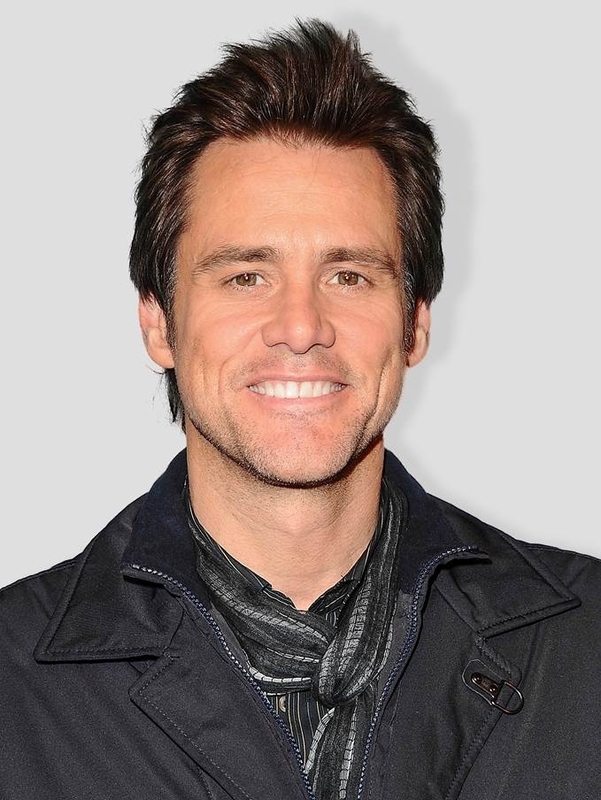 In the series, Carrey plays Jeff, aka Mr. Pickles, an icon of children’s television, a beacon of kindness and wisdom to America’s impressionable young minds and the parents who grew up with him – who also anchors a multimillion dollar branding empire. But when this beloved personality’s family – wife, two sons, sister and father – begins to implode, Jeff finds no fairy tale or fable or puppet will guide him through this crisis, which advances faster than his means to cope. The result: a kind man in a cruel world faces a slow leak of sanity as hilarious as it is heartbreaking.